To request a release for your IHDA second mortgage, please email subrlse@ihda.org. In your email request, please attach this completed Release Request Form. 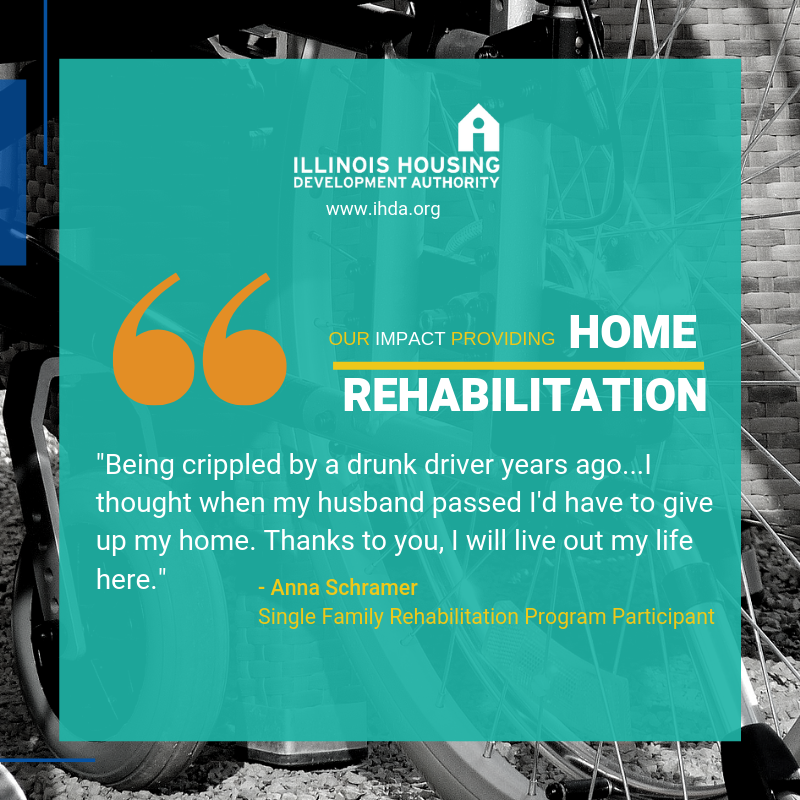 If you received assistance from the Illinois Hardest Hit Fund and need to request a payoff, lien release, or report a refinance, please email HHF Customer Service at hhfsubpayoffrlse@ihda.org.